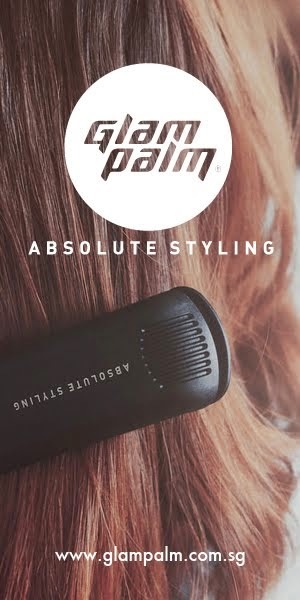 So this particular hair care line is no stranger to the beauty community, it has been raved over many many times by numerous beauty guru's - so the question is, which beauty products live up to the hype? I've used this particular hair care line for I'd say about 8 months now and I adore it. 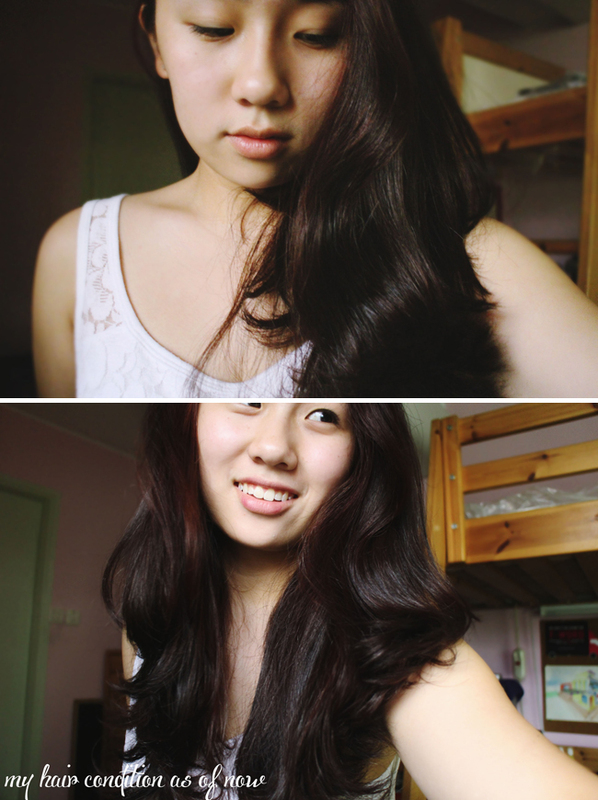 It's taken my hair from having incredibly dry ends to having luscious, smooth and amazingly smelling hair. I own Rejuvenating Shampoo (Salon size) , Deep repair masque and the Healing oil Treatment and there's a trait to each product that I love. I am also aware that this particular line has been compared to the Moroccan oil hair care line - In which I will be trying over the course of this summer break so there will be an individual post about the Moroccan oil line and to sum it up a comparison post as well. 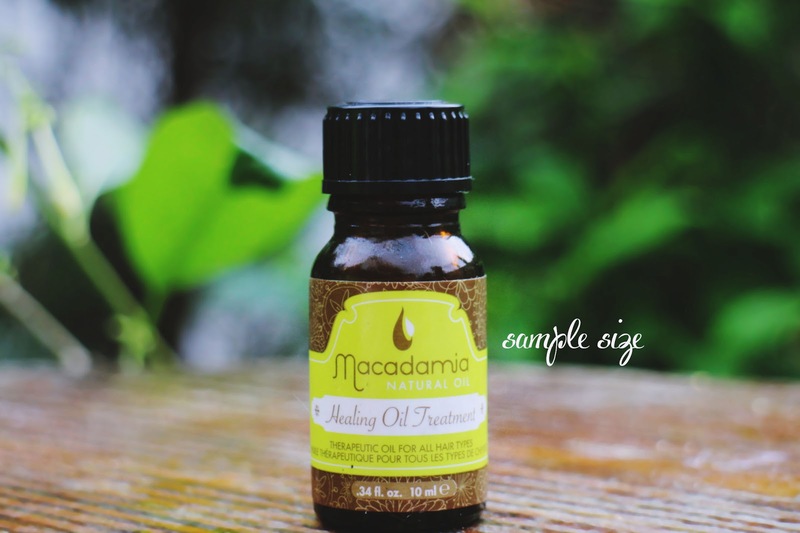 Macadamia Natural Oil™ is a premium, professional hair care line focused on healing and beautifying problem hair via a modern application of Macadamia and Argan oils. 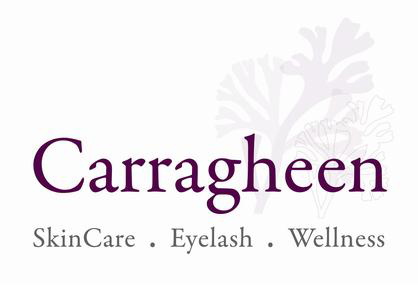 Our focus is on the curative powers and results of our time-tested, nature-based ingredients. A very light formula that leaves my hair feeling well cleansed. Smells amazing but doesn't lather up as much as normal shampoos do. For the amount of hair I have , I'd say I need about 2- 3 pumps of the shampoo. 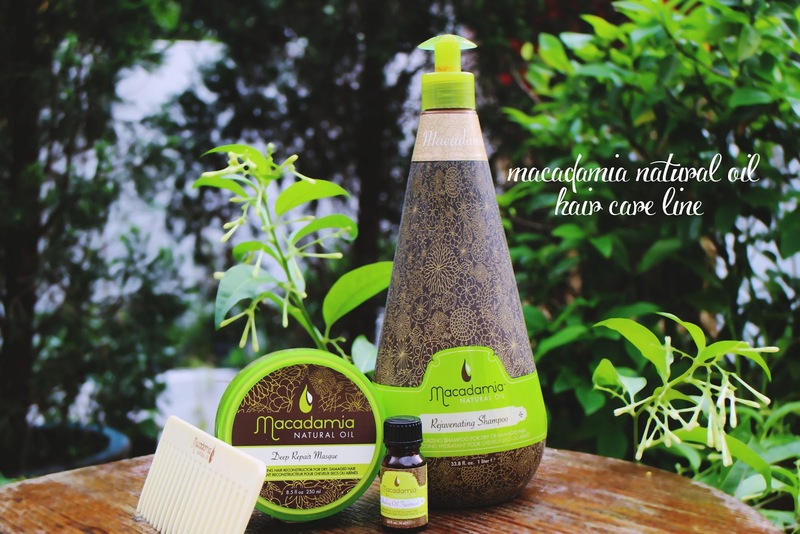 I'm not too big a fan of the shampoo, I feel that there are perhaps other shampoos in the market that provide the same benefits or even better for the price. 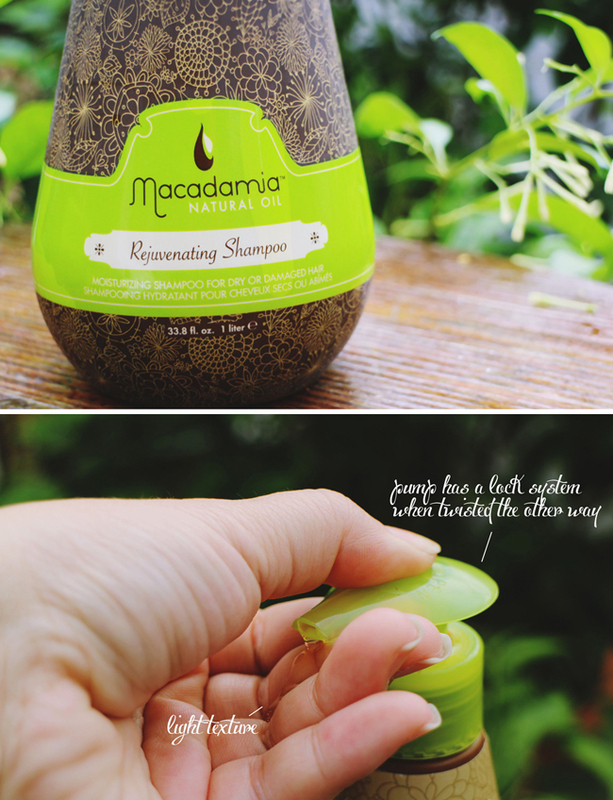 Absolutely love this hair masque, it was featured in my very first post here on the blog! I've been through so many types of hair masques ( herbal essences , essential , etc ) and this is the only one that has worked well for me. I recommend using this only about once or twice a week so that the effects will significant. Smells amazing and it leaves me with healthy looking locks. The texture resembles a mashed up banana, its easy to work into your hair and its recommended that no water gets into the tub of the product whilst your in the shower. So try to pour out any water that might seep into the tub at the end of your shower! 3) If you have some time on your hands, take your hair up into a bun and keep it in a shower cap for about 7 - 10 mins // if not, leave it in for least 5 mins whilst carrying out the rest of your shower routine. I guess the only downside to the product is partly my fault for having used it too often ( every other day) at one point and hence the effects are not as obvious. I have a little bit of a love hate relationship with this hair oil, there are times when too much of this product can cause the ends of my hair to become extremely oily so remember ladies - A little bit goes a long way with this product and its best used on first day hair so the appeal isn't oily. Most of the days, It tames the frizziness, cancels out appearance of dry ends and makes my hair a lot more manageable which is great! After your shower, take a little of the product and work it into your hair starting from your mid-section down to your ends - reason being that your scalp naturally secrets its own oil and hence can create a very oily appearance and provide a greasy feeling if applied to the roots. Then either air dry or blow dry your hair. Apply the product to your mid-section and your ends - comb out with your fingers. - Healing Oil Treatment, as I said, I absolutely love this and it really just makes my hair a lot easier to manage seeing that I have very thick and naturally wavy hair. - Deep Repair Masque , provides amazing results leaving my hair silky smooth. - I feel that the shampoo is good in terms of making your hair feel well - cleansed but isn't the best on its own. As you won't be using the deep repair masque every single day, I feel that this shampoo is easily replaceable as nothing in particular stands out about this for me. - Sadly because I've used the product at one stage , I feel as though my hair as gotten too used to the benefits of the deep repair masque and have become immune to the effects. So recently I've spaced out the number of times I'd used the product so perhaps either twice or even once a week. Overall, I feel that the condition of my hair has gotten a lot better over the course of the 8 months that I've been trying the product out and feel that for anyone who has dry, damaged hair the masque and healing oil does provide a signifiant difference to the overall appeal to my hair. A year a go I would have the need to straighten my hair almost every morning before I left to school and now I am confident with walking out of the house with my hair as it is because of the long term effects this line has on my hair. People who are struggling with dry ends and thick hair to provide healthy and luscious looking locks. I feel that although the Shampoo IS clarifying but feel that It isn't necessarily the best there is out there and with the price you can probably get one that works just as well from other brands. On the other hand, will repurchase the Deep repair Masque and the healing oil treatment as they work hand in hand together to save me the hassle of having to use hot tools to tame my hair in the mornings. your hair looks so healthy! great review! I love using natural products. It assures me safety and reliable. Thumbs up for this post!! You have nice hair. healthy & shiny hair directly affect our eyesight. If hair are dandruff free, it will surly help in improving eye sight. Hair message with natural oils is very beneficial. Apply at least twice a week. A small thing can do lots of things. keep your hair healthy & live healthy. Review: Benefit Eye Cream 'It's Potent!"